If you are a stay at home mom that do not have the luxury to have an 8-5 job because of your children or someone who just want to stay home while earning then you should start your home based business. Here in the Philippines, there are many business opportunities that can be done in the comfort of your own home. 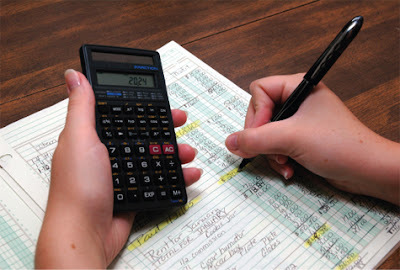 If you have an Accountancy degree and you just want to stay at home, then you can start your own Accounting business. You can keep your clients' records, financial statements and such. Usually, your clients will just give you their financial books and then you will be the one to complete all of their accounting needs, especially in dealing with the Bureau of Internal Revenues, City Treasurers and many more. Food is always a great business here in the Philippines because as they say, Filipinos love to eat. So if you are a great cook or baker, then you can have a catering business. You can cook in your house and then deliver the food to your customers or have them pick it up. The arts have always been a fun and easy way to accumulate income so if your baby is sleeping or you have nothing to do while waiting for your laundry to dry. So why not do some artworks or home decors that you can sell? If you are good at painting, why not paint some of your creative masterpieces? If you are good at artsy stuff, why not create home decors like scented candles, knitted table covers and other attractive crafts? You can even ask your children to help you. It would be also a great bonding moment with them. Today, many do freelance online work at their home. You can be a freelance typing or virtual assistant, writer, editor, proofreader, graphic artist, web designer, programmer, over the phone agent, and a lot more. You can find clients in online job sites such as Upwork, Elance, Freelancer, and Fiverr, where they list employers who need experts in your related work of expertise. Another way of earning at home is to be a virtual assistant. There are a lot of professionals, especially abroad who would like to hire a virtual assistant for them to keep up with their clients and customers. You can be a virtual assistant first, but if you know the name of the game, you can hire people to do some work for you so you can cover more jobs as well as clients and start your own virtual assistant agency. 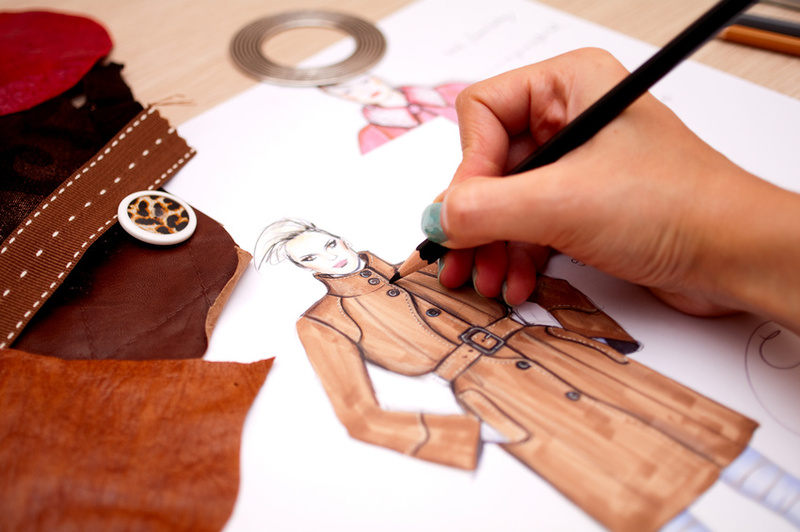 If you are into fashion and are good in designing as well as sewing, you can make a business out of it. 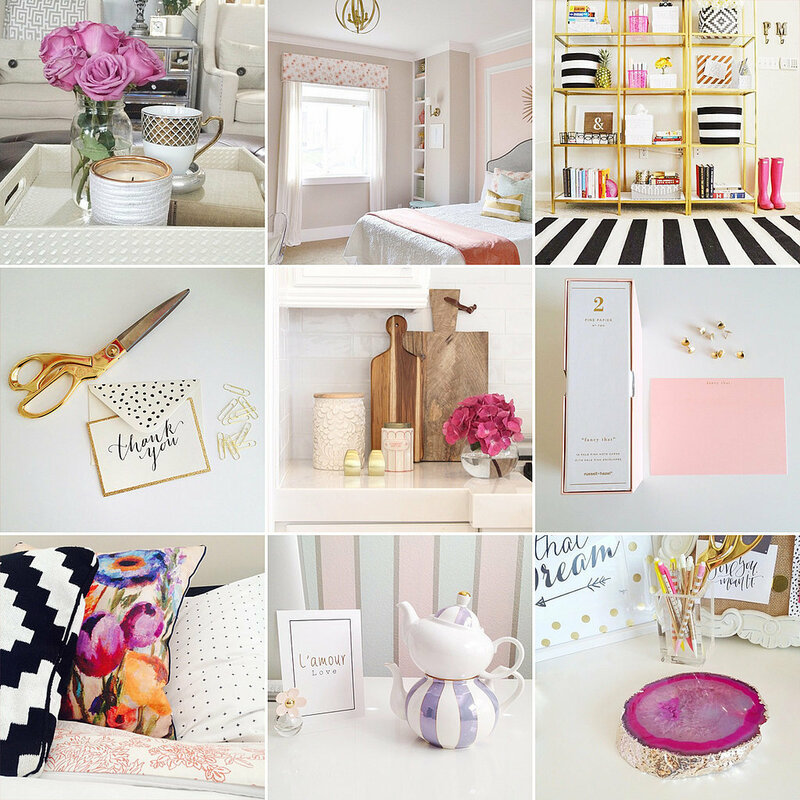 Why not open your own fashion house in your own home? Many popular Philippine designers start their empire in the four corners of their own house before venturing out. You can post your online design first and people will surely order and even visit your house for fitting if you have fashionable designs. A lot of people are into yoga nowadays. It helps them feel relaxed and centered after a hard day's work. So if you know yoga and just want to stay home why not open your house and teach people yoga? Your customers can just go to your house for a yoga session. The same applies to becoming a fitness instructor. A lot of tutoring centers I know begin their business in their own house. If you are great in handling students and want to earn while just staying at home, why not start your own tutoring business? You can decorate a room in your house and turn it into a classroom setting and accept tutoring jobs. Parents will just send their children in your house at a specific hour and have their children learn about school academics and even the arts. Many parents are working and if they do not have a nanny to look out for their young, then they can send it to a child care house. If you are great with children, why not open a child care service? If you are in a condominium, you can advertise that you accept child care service in every unit. And if you are in a subdivision, you can let your neighbors know that you have child care service and most working parents will pay you enough just to babysit their children. 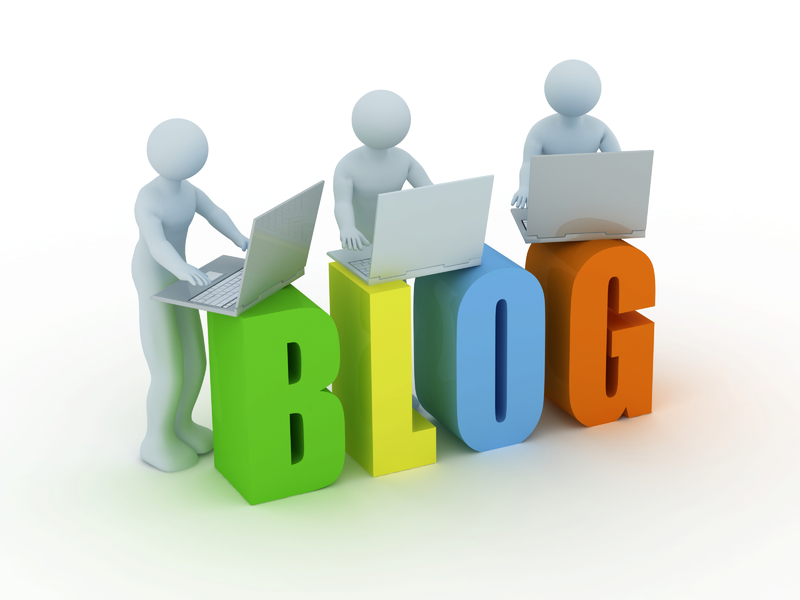 If you are great in writing, then why not publish posts in a blog? There are many people who earn at the convenience of their own home just by writing posts for a blog. So why not think of a marketable concept and niche foryour blog site? It can be about your travels, fashion, food, entertainment, news, social media, and a lot more. So there you have it! The 10 home based business concepts that can surely generate income while just at the luxury of your own house. So come on take a pick and start earning money!